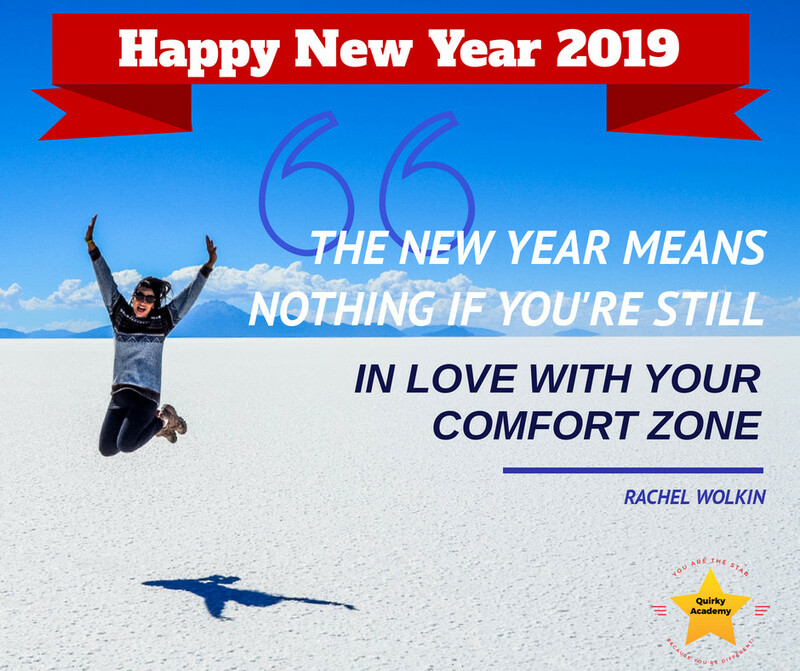 Happy New Year 2019 Inspirational Quote! Are You Still In Love With Your Comfort Zone? Are you still in love with your comfort zone? This quote says everything. Life is scary, following your dreams is scary, but living constantly in your comfort zone and never knowing what you are actually capable of achieving is equally scary! What will you choose for 2019, to stay in love with your comfort zone or get out of it once and for all? Comment below and make your New Year’s Day 2019 declaration to the world today! As always, stay positive and work on your own quirky dreams. Next postMusic To Inspire You To Leave The Haters Behind!